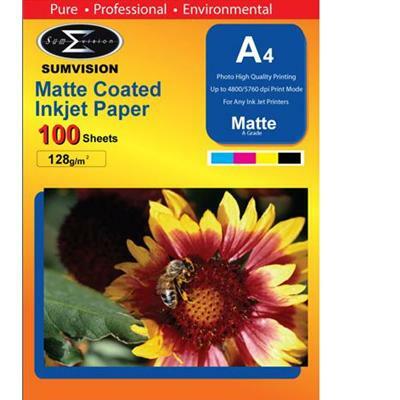 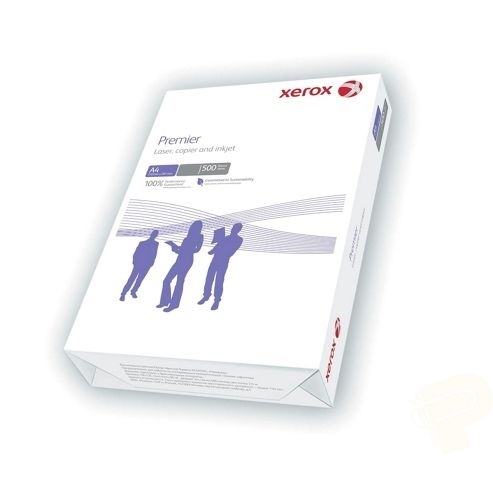 Xerox performer multifunction A4 white printer paper is the perfect solution for all your day to day printing needs. 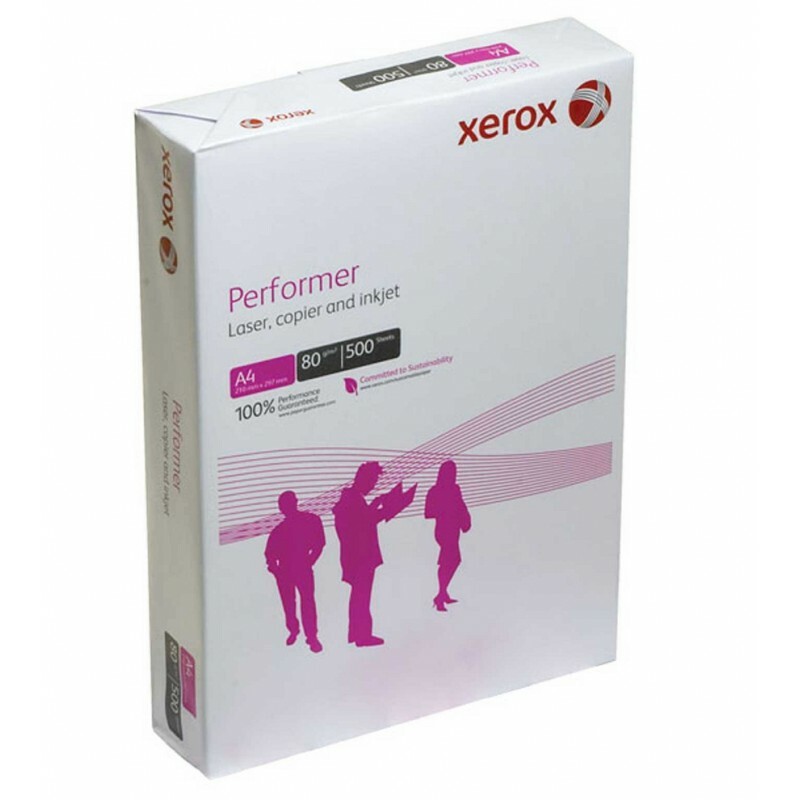 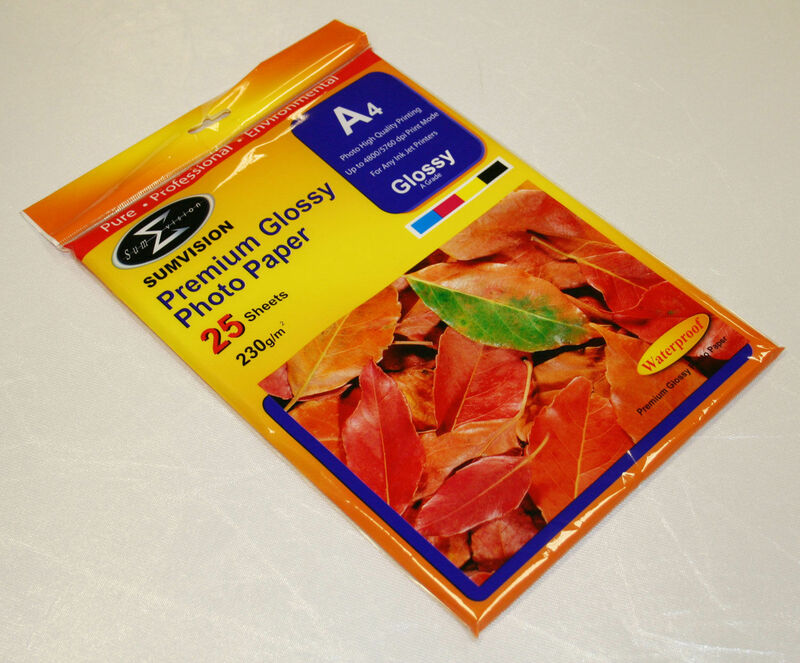 This A4 Xerox paper box consists of one ream of 80gsm A4 paper. 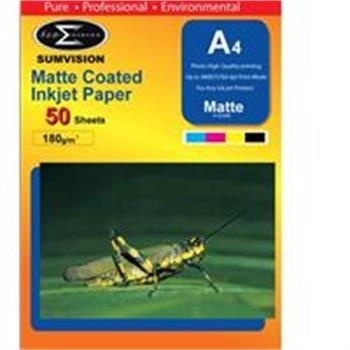 Suitable for printing, faxing and copying, the multipurpose 500 sheets of A4 paper give exceptional reliability when used with laser and inkjet printers as well as copier machines.